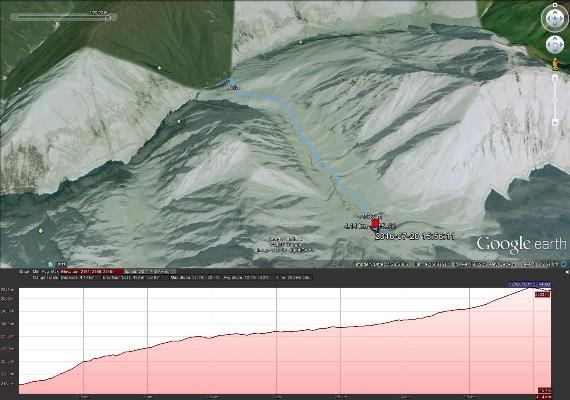 A superb trek across this high pass in the wild, beautiful Caucasus: fascinating both naturally and in human terms. 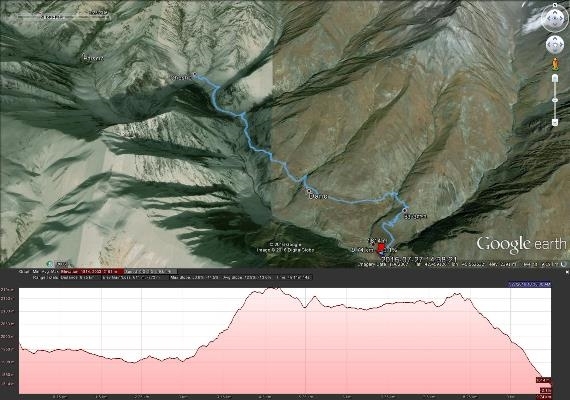 We drove to Juta from Stepansminda, which was an introduction to the rough 4wd tracks, and then hiked for 2-3 hrs up the valley to our campsite under Chaukhi mountain. 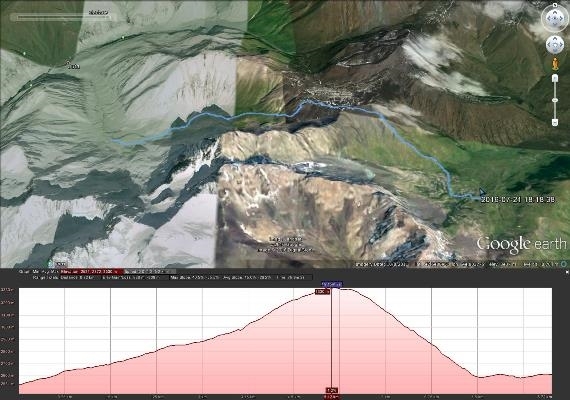 The next day we hiked up and over the Chaukhi Pass, which involved some steeper scree and grass slopes on the east side, down to a campsite at the Abudelauri Lakes. The third day was then a morning hike down to Roshka, through the wildflowers, to meet the transport to take us to Shatili, where we stayed in a guesthouse overnight."